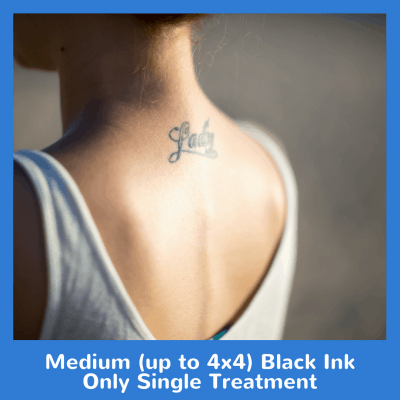 If you regret getting your tattoo, we can remove it. 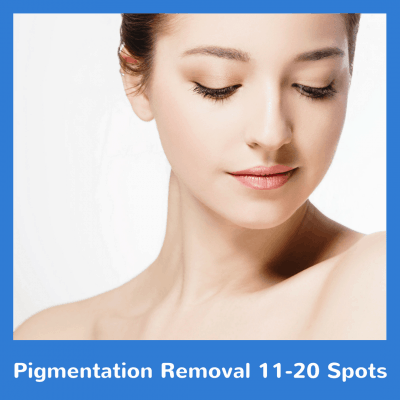 Our technology can get rid of professional or amature jobs anywhere on the body. 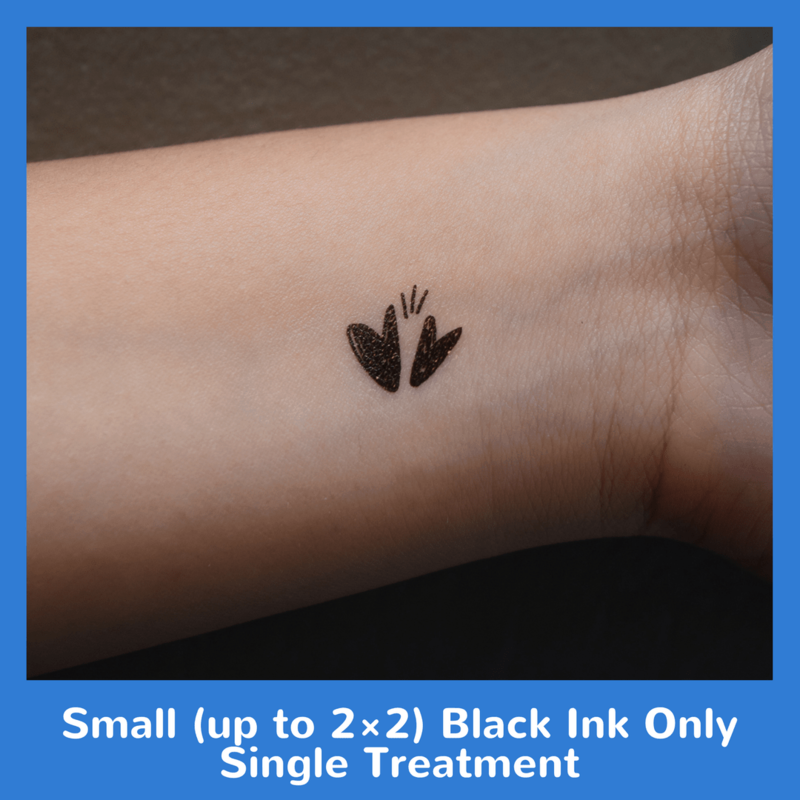 This is for a 2×2 area with black ink only. 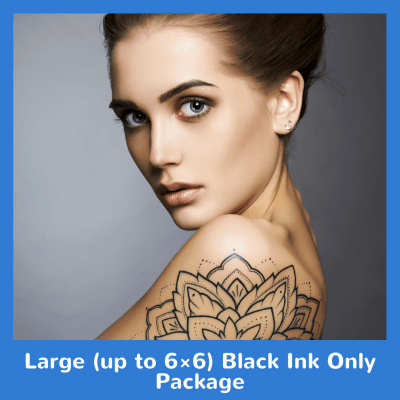 Order our Small (up to 2×2) Black Ink Only Single Treatment today!